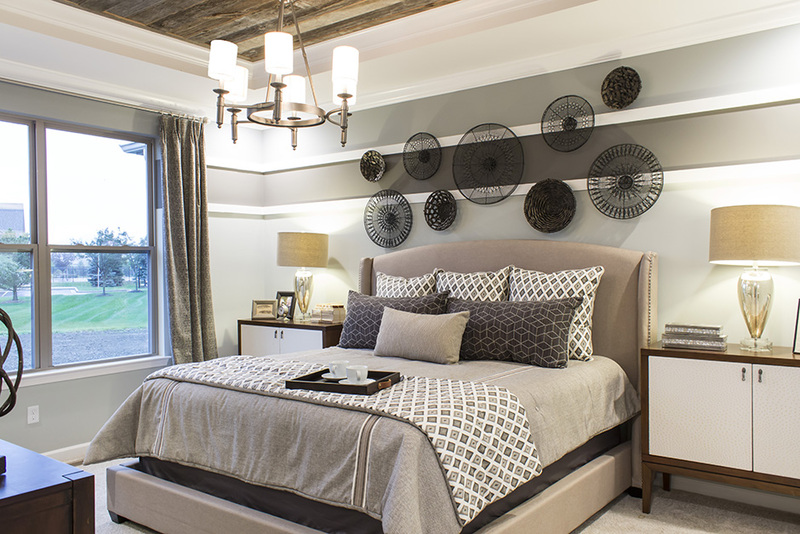 Welcome to Park at Legacy Estates, offering a maintenance-free lifestyle in Macomb Township! These new duet condominiums range from 1,600 – 2,000 sq. 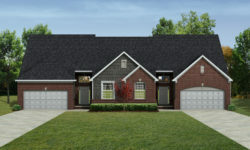 ft and offer 2-3 bedrooms, 2-3 bathrooms, a full basement, and attached 2-car garage. Inside, find a desirable open-style floor plan, ideal for entertaining family and friends. Park at Legacy Estates is situated just minutes from many of Macomb County’s most exciting attractions including Partridge Creek Mall, Lakeside Mall, countless restaurants, parks and golf courses. 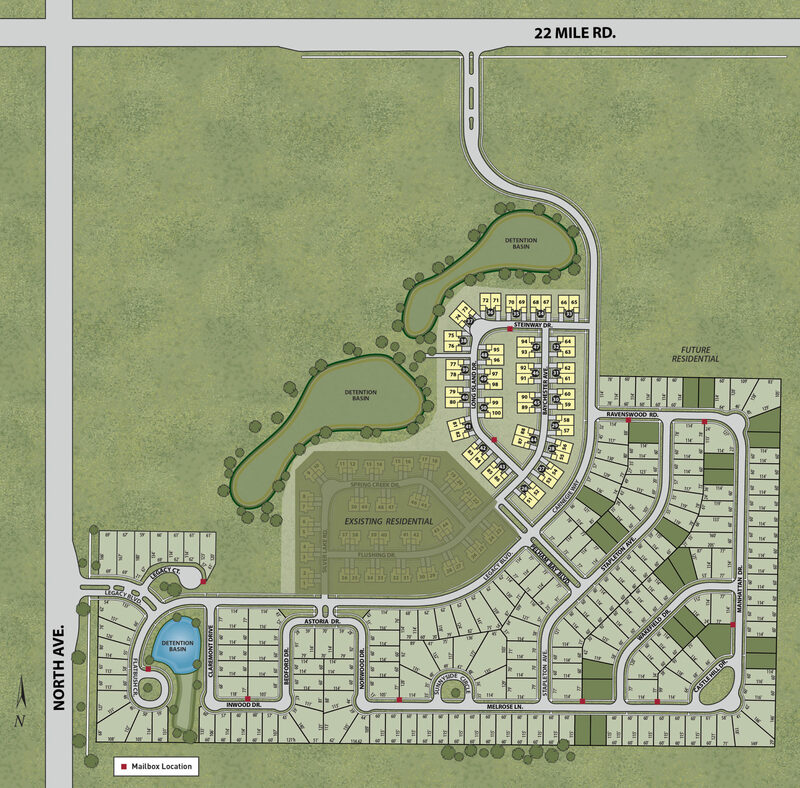 Find your new home at Park at Legacy Estates!